Shinobu Yada began her career as a movie actress in 2002 and has appeared in many blockbuster film roles since. Alongside this, she has promoted eyelash extensions through various professional activities with the mantra, "Human beings possess power. Women want to live life beautifully and elegantly. Beauty is forever." In recent years Yada’s pursuit of beauty has led her to set up hogushi massage salons. 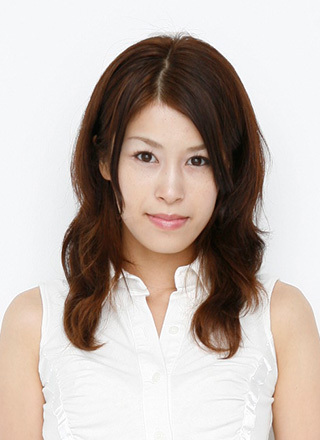 Named “Hannari” and launched in 2010, she has salons in both Akasaka, Tokyo and Kyoto. With the motto, “Regain your natural health”, these salons offer massage that incorporates a unique treatment method based on the art of delicate fingertip techniques specific to practitioners in Japan. Here they not only provide care for the body and mind, but they also offer study programs whereby customers can learn the hogushi technique.